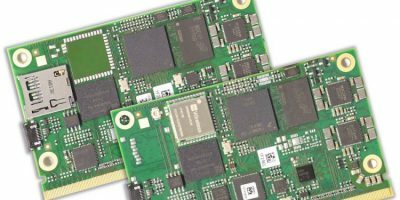 Scalable SMARC 2.0 modules from MSC, the SM2S-IMX8MINI module is now available from Avnet Integrated. It is based on i.MX 8M Mini processors from NXP. The multi-core Arm Cortex-A53 processors are built using NXP’s 14nm FinFET process technology, for high compute performance at very low power consumption, says Avnet Integrated. The standardised SM2S-IMX8MINI compact SMARC 2.0 module family is scalable and can be equipped with different single-, dual- or quad-core processor types. The modules offer significantly higher compute performance due to 64-bit support and fast LPDDR4 memory, adds Avnet. The SM2S-IMX8MINI modules are designed not only for the new Mini processors, but also for the future pin-compatible Nano processors from NXP. The computer on modules (COMs), based on NXP’s i.MX 8 processor family, are suitable for embedded applications that require performance combined with high energy efficiency, for example the IoT, building automation, general purpose industrial and media streaming applications. 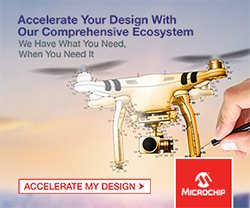 In addition to up to four Arm Cortex-A53 processor operating at up to 1.8GHz, the MSC SM2S-IMX8MINI compact SMARC 2.0 module integrates the Arm Cortex-M4 real time processor and the Vivante GC Nano Ultra multimedia 2D/3D graphics processor. Versions are available with and without video processing unit (VPU). Up to 4Gbyte fast LPDDR4 SDRAM and up to 64Gbyte eMMC Flash memory are available on the module for program and data storage. 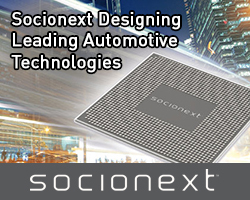 Interfaces typical for embedded applications includes Gigabit Ethernet, PCI Express, USB 2.0 and dual-channel LVDS. A camera can be connected via the MIPI CSI-2 interface and, on request, two CAN interfaces can be implemented. The board is optionally equipped with a wireless module or micro SD card socket. 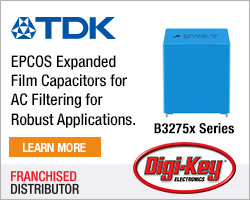 The short-size processor module measures 82 x 50mm and is specified for operation in the full industrial temperature range (-40 to +85 degrees C). Avnet Integrated provides the MSC SM2-MB-EP1 development platform in Mini-ITX form factor and a starter kit for MSC SM2S-IMX8MINI compact SMARC 2.0 module, together with board support packages for Linux and, on request, for Android.